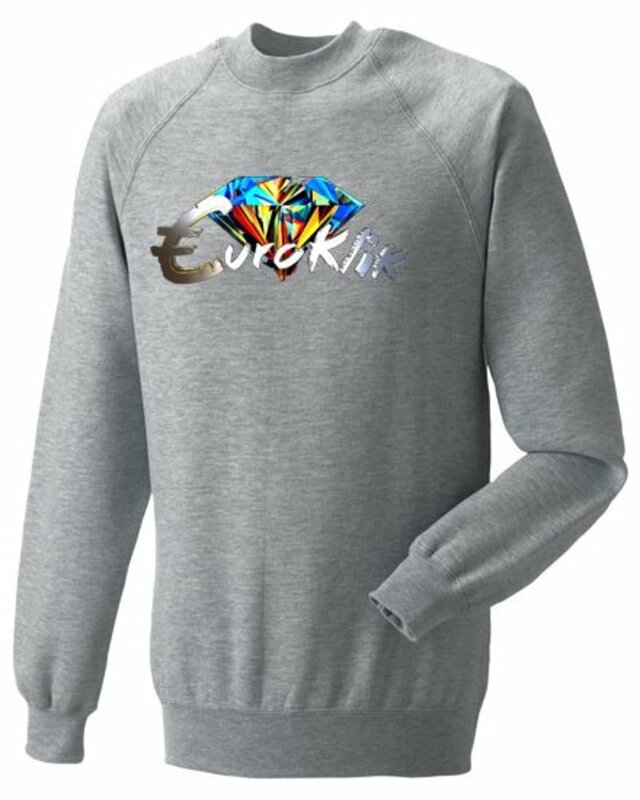 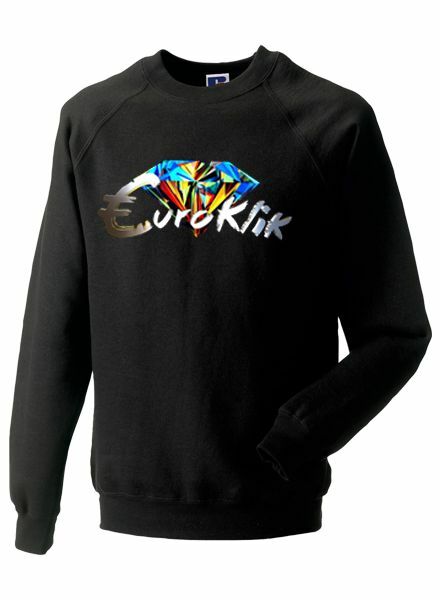 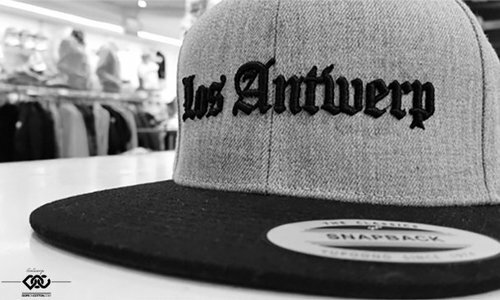 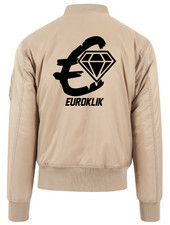 Classic Unisex Crewneck Sweater met Original Euroklik Color Diamond logo. 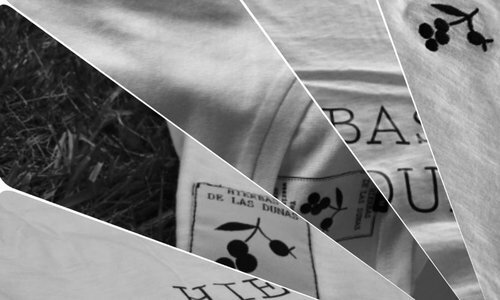 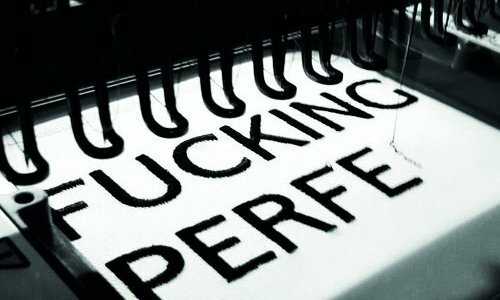 Ultracotton Basic T-shirt classic fit. 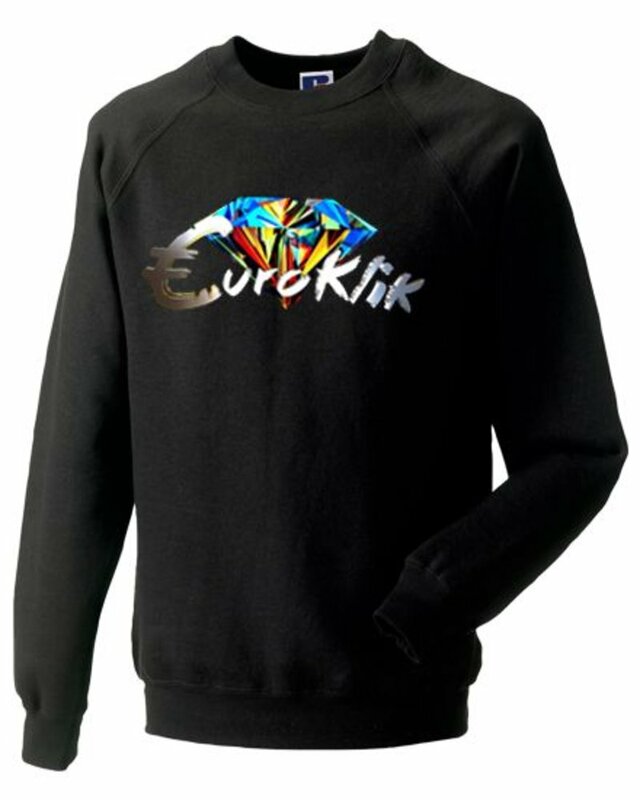 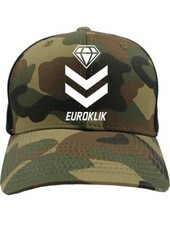 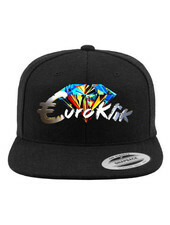 Met Original Color Diamond Euroklik logo in full colour. 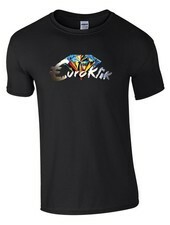 Low cut racerback premium tanktop. 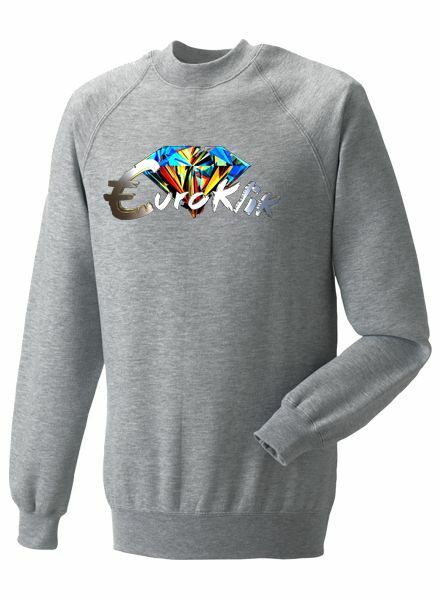 Met Original Color Diamond Euroklik logo in full colour.